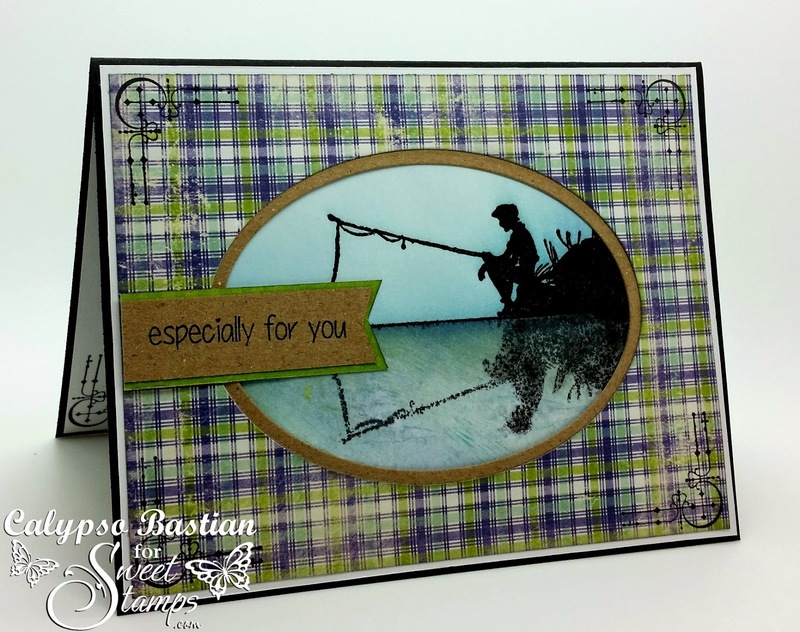 Today at SweetStamps, we are gearing up for Father's Day this weekend. So we are asking you to create a project just for that special Dad or male figure in your life. My guys (husband, father in law and brother in law) are all fisherman's. The yearly fishing trips have been put on hold, since our Big Papa is getting up there in age and can no longer withstand the long drive...altitudes, noise and etc. I'm looking forward to seeing my little ones take their first trip with grandpa and dad. I am using lots of new and amazing goodies from SweetStamps on my card today. 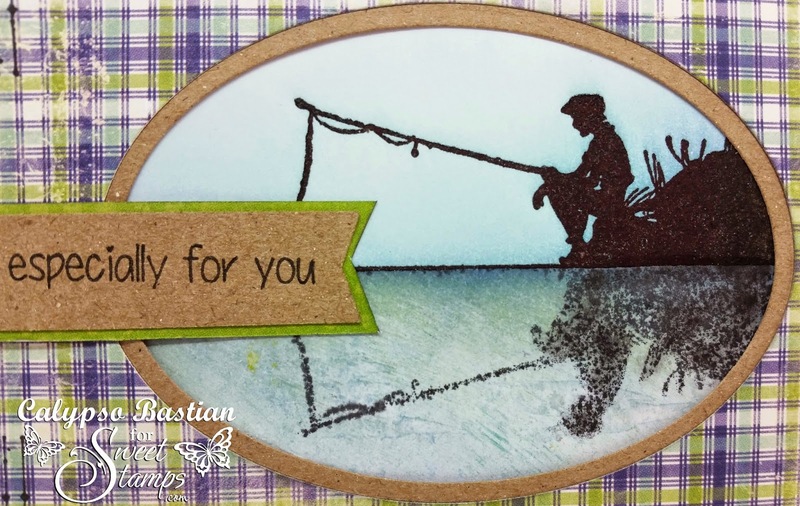 First, the image is Gone Fishing Silhouette, which I stamped and embossed with clear embossing powder. I then colored my background with different distress inks (listed below). Here is the fun part.... I stamped new image onto an acrylic block, using Black Soot distress ink. I spritzed it with a little water and then stamped on the bottom of the embossed image, creating this mirrored image. It's not perfect, but that's the look I was going for. Here is a closer look at the stamped image and sentiment. This is so delightful! I like how you've made the image.Thank you for playing along with us in the DIES R US challenge! Fantastic...I love the mirrored look you've created here. 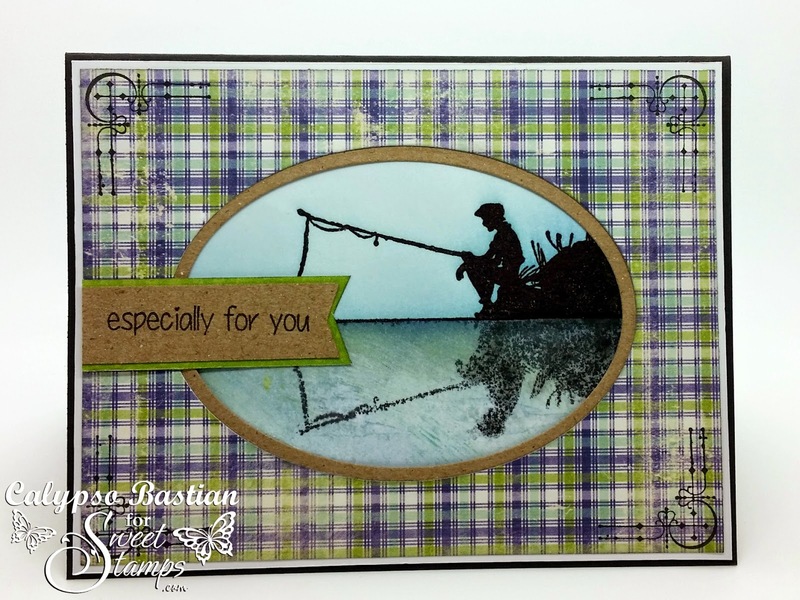 I have got to try this...you have created a totally different look for this wonderful little stamp. Fabulous job..as always! WOW! 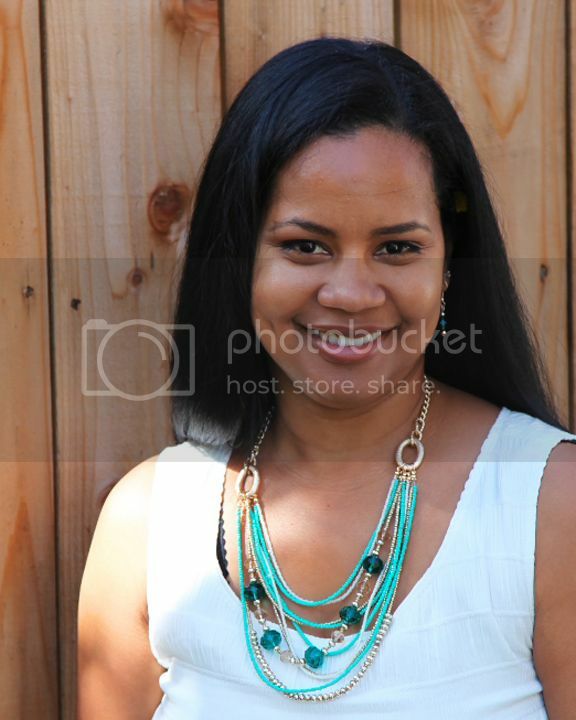 LOVE this silhouette image and your design showcases it perfectly! Thanks so much for playing in our ‘ONE FOR THE BOYS/FATHER’S DAY’ challenge at Dies R Us! Please come back again soon! Awesome design, I love the shading and how you added the reflection of the image. LOVE this fab card- the reflection image soooo cool!!! I also love the DP you used. Your little one will have fab memories of fishing w/Grandpa and Daddy! Your card is amazing!